State red tape has delayed some lift projects. 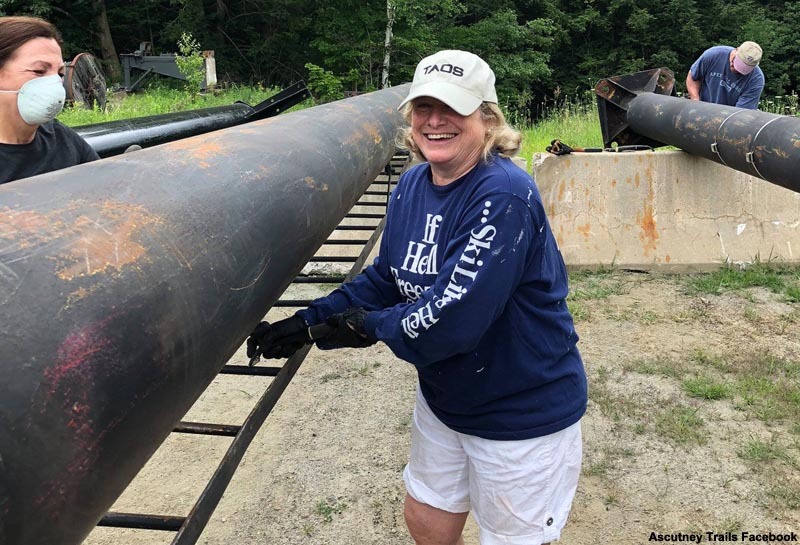 With ski season about a month away, Vermont lift construction continues at a feverish place for some projects, while others have faced delays due to government red tape. Though behind schedule, the Green Chair at Magic Mountain is taking shape, with the bottom bullwheel now in place. 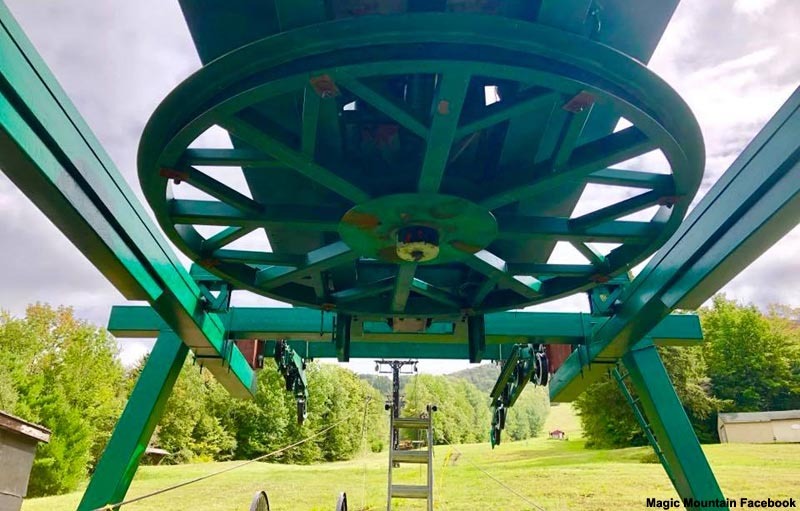 The refurbished Borvig double chairlift will serve novice and intermediate terrain, while also providing earlier opening opportunities for the Southern Vermont ski area. 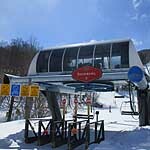 The Black Line Quad, on the other hand, is still on hold, as it has yet to receive Vermont Act 250 approval. 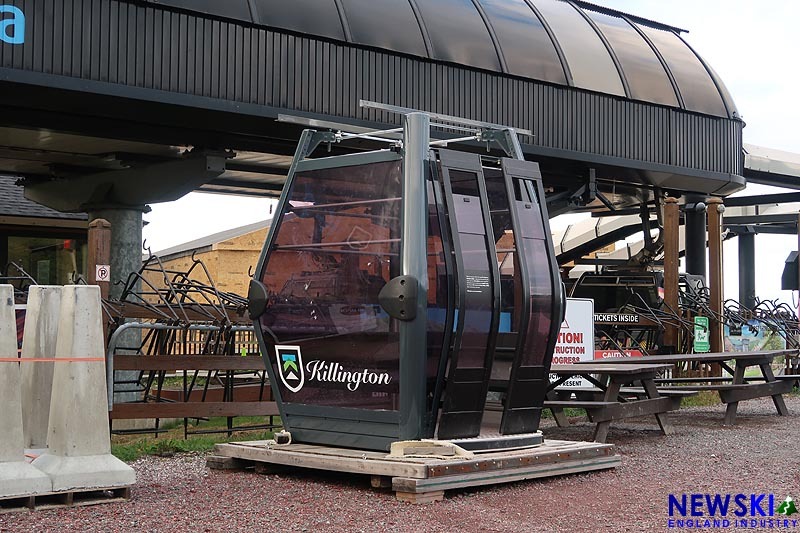 Due to the permitting delays, the lift likely won't be installed until 2019. After a months-long process, Ascutney Outdoors finally received Vermont Act 250 approval for its T-Bar today. 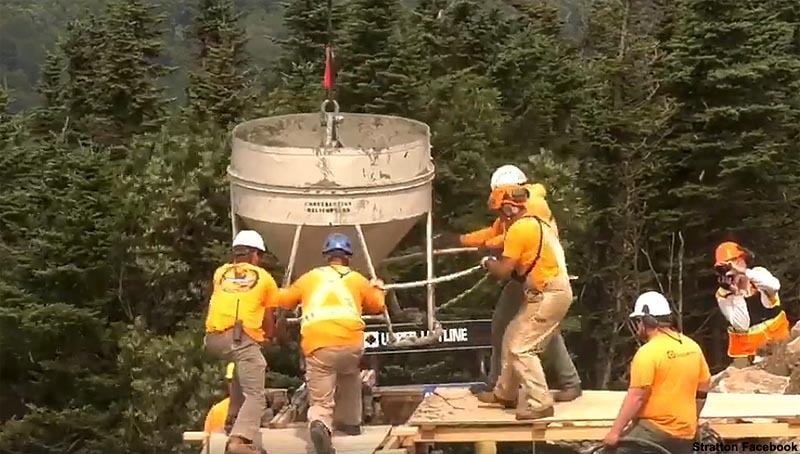 While waiting for the permit, volunteers spent the summer prepping the lift for installation. 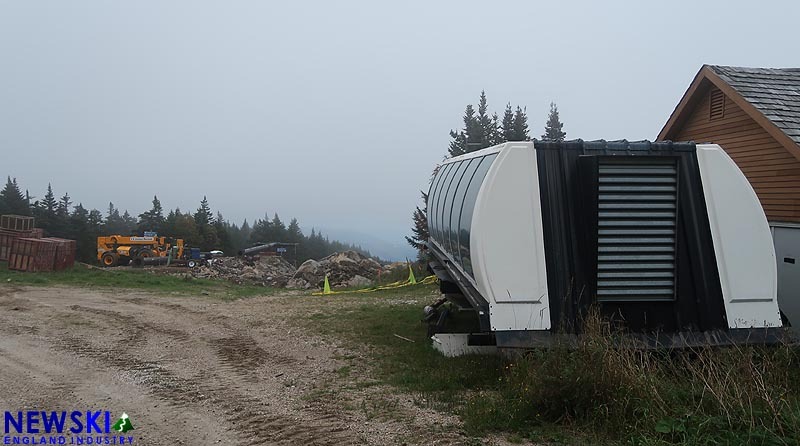 The 1,761 foot long refurbished Doppelmayr lift is expected to open this winter alongside new base area building. The grand opening for the new Outdoors Center building is scheduled for Sunday. 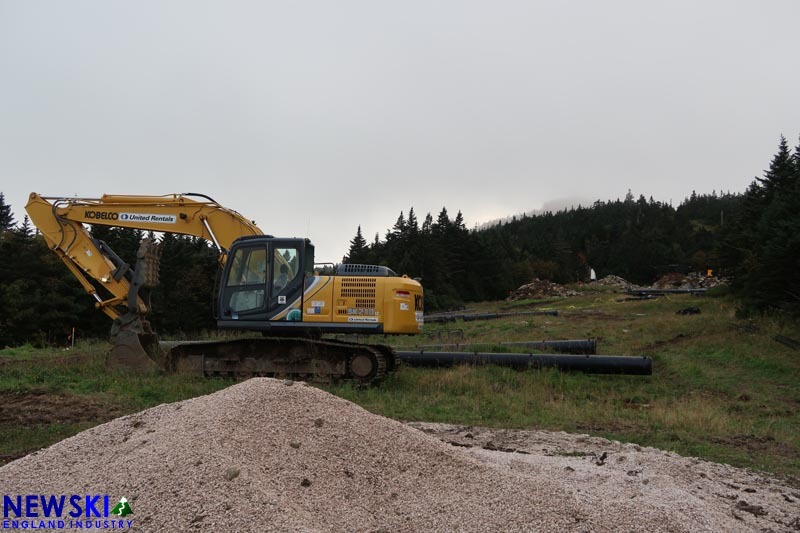 Footings have been poured at Stratton, as the area welcomes a high speed detachable quad in its Snow Bowl. 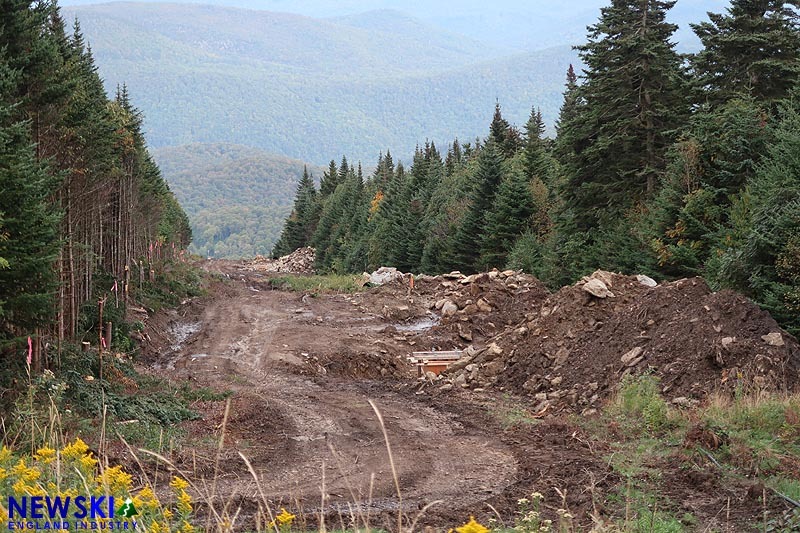 Construction did not commence until last month, due to government imposed Bicknells Thrush restrictions. The former Snow Bowl Quad was transported to Magic earlier this summer, while the Pomalift is expected to be removed prior to this winter, making way for a new expert trail. 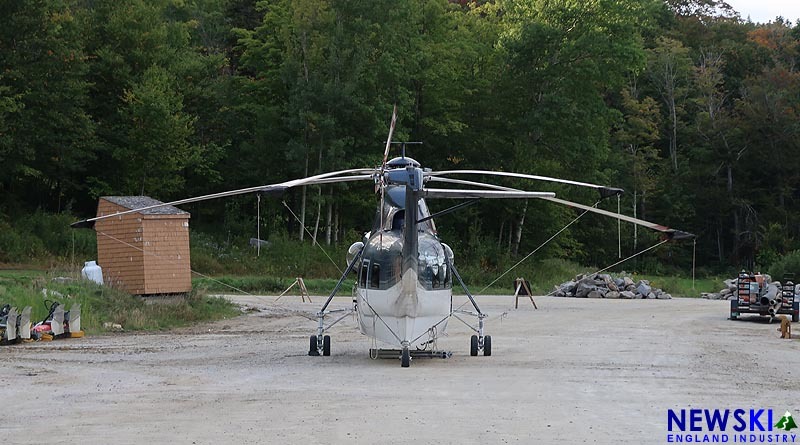 Crews are putting in long hours at Killington, as a helicopter is on site to assist with the installation of the Snowdon Six Express. Towers and terminals are currently staged in the main parking lot. 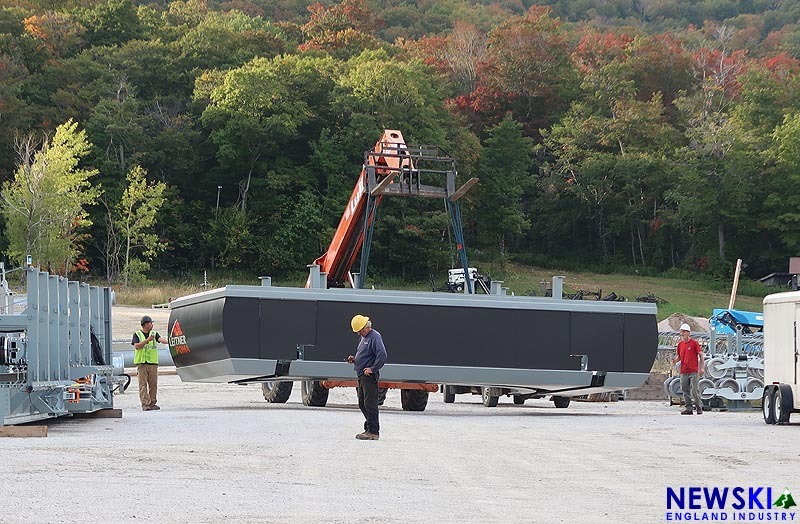 The new K1 gondola storage barn is under construction, while a new gondola cabin is on display adjacent to the lift. The original cabins are still in use for summer operations. Work continues on the South Ridge Quad, as some footings have been poured. Major construction on the relocated lift did not commence until last month, due to government imposed Bicknells Thrush restrictions. Tower and the top terminal are staged, however top terminal footings have yet to be poured. The top terminal location will allow riders to access the South Ridge, Superstar, Canyon, and North Ridge complexes without having to return to the base area.